We offer UHF antennas, patch antennas, and linear or circular polarized antennas. Each antenna has different strengths, and each fits specific types of systems. Long-range RAIN RFID antenna, with circular right or left-hand polarization. 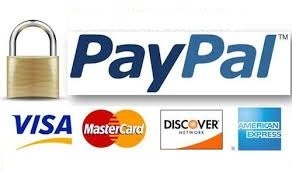 Available in both European and American versions. The Matchbox antenna is very small in size and is able to detect tags in confined spaces, up to 5 cm away, even in the presence of liquids or packaging. 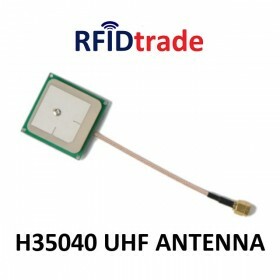 The Threshold antenna is used with the Speedway Revolution reader , to read tags up to 3-4 meters. It has an IP54 protection class that makes it suitable for indoor environments. 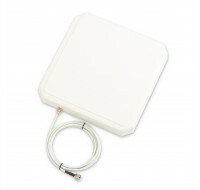 UHF RFID patch antenna for demos, with low profile; can be mounted on a flat surface. Used for indoor locations covering single-floor offices, stores and small studios.